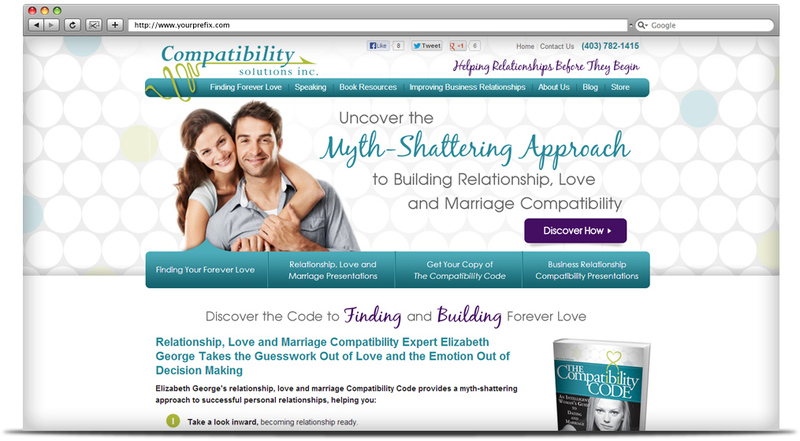 Our main focus was to create a web experience that would attract and support singles and divorcees utilizing our client, Elizabeth George’s, three-part compatibility code. 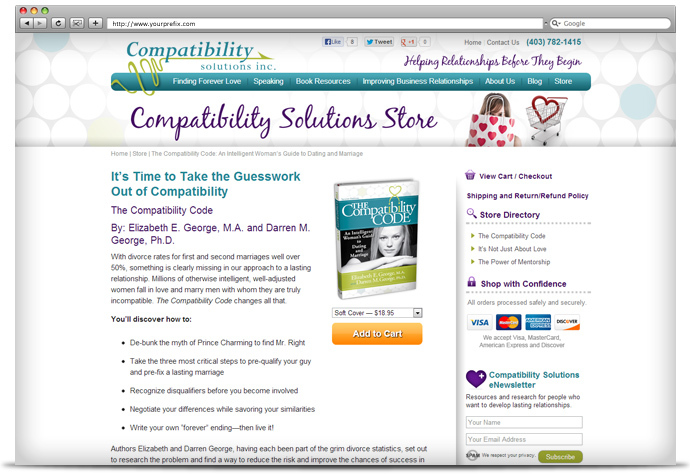 Elizabeth’s book, The Compatibility Code, was to be prominently featured, and she was to be positioned as an expert. 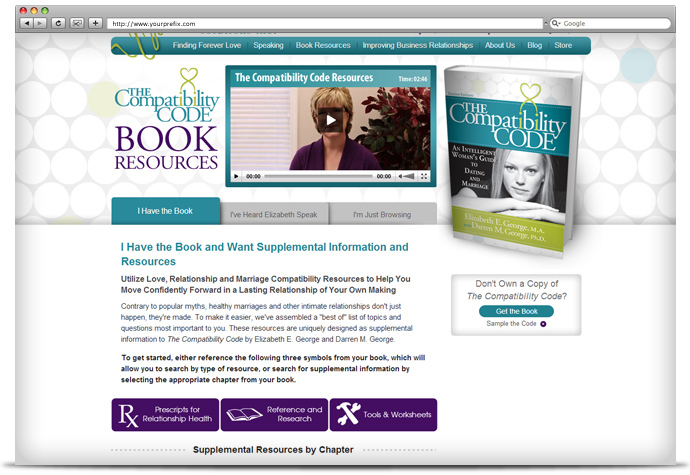 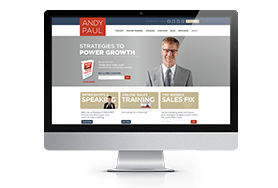 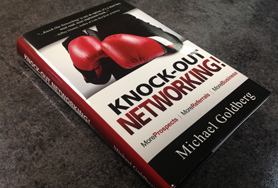 In addition to adding easier-to-use navigation and user-friendly content, we needed to enhance the resources area, which contained supplemental information to her book, but was previously hard to find or navigate. 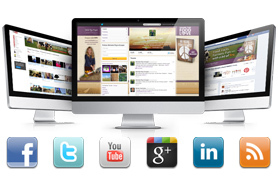 As you’ll see from Elizabeth’s testimonial below, we hit the nail on the head! 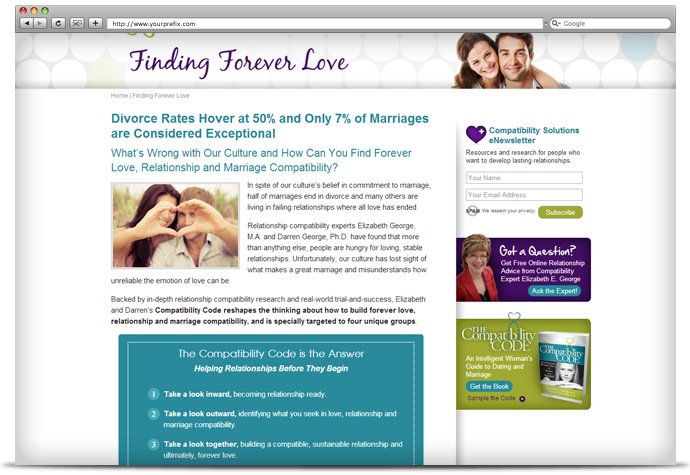 The new website is visually appealing to her target market and provides support to singles and divorcees through her products, services and resources area.